Welcome to some weekend fun and entertainment with drones. We spend a lot of time scouring the web for news, information and more on all the great drones around the globe. In our travels, we encounter some fun and funny stuff, and we want to start sharing that with you. 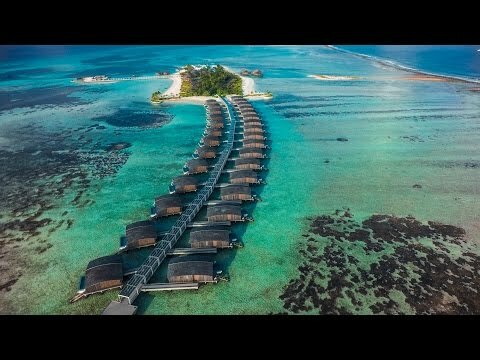 Today we will be taking a look at drones passing over islands all over the world. Next up in our series, let’s explore some fun with camera drones exploring some beautiful islands. 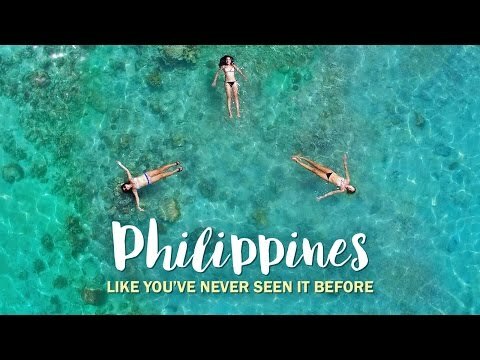 This video takes us to the wonderful islands around the Philippines to showcase its beauty. Everything from secluded islands to resorts lining the edges of islands. We even get the chance to see a few of the local kids posing for the camera. This video by Chris Rogers takes us around the world to one of Australia’s favorite holiday destinations, Bali to show it off from a drones’ perspective. From the amazing crystal clear waters and pristine coastlines to the rice paddies high in the volcanic mountains.